The Cotswolds is a fascinating area to visit rich in history, and stunning English countryside. With so much to see and do here we’ve highlighted some of our favourites. Blenheim Palace, a World Heritage Site, is home to the 12th Duke and Duchess of Marlborough boasting over 300 years of history including being the birthplace of Sir Winston Churchill. Set within more than 2000 acres of 'Capability' Brown landscaped parkland the Palace houses some of the finest antique furniture found anywhere in Europe. 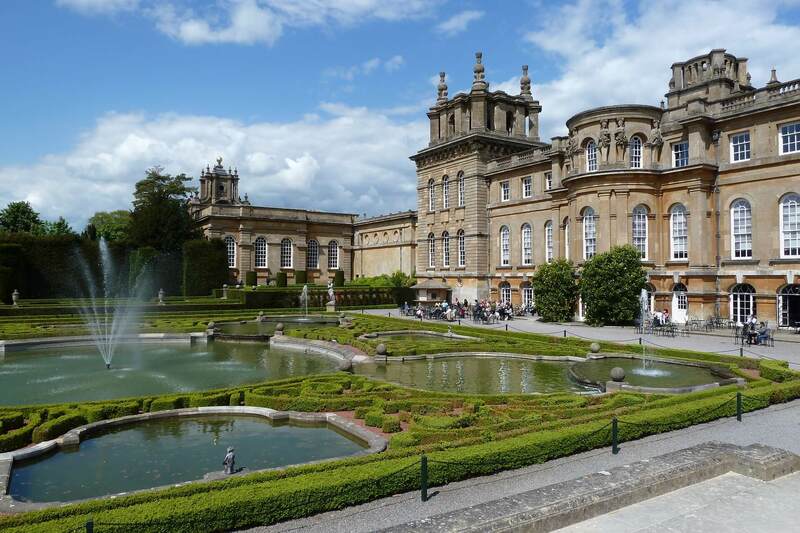 Situated just 8 miles from Oxford, Blenheim Palace is one of the UK’s most visited palace’s. The Cotswold Way is a magical walking route stretching just over 100 miles. 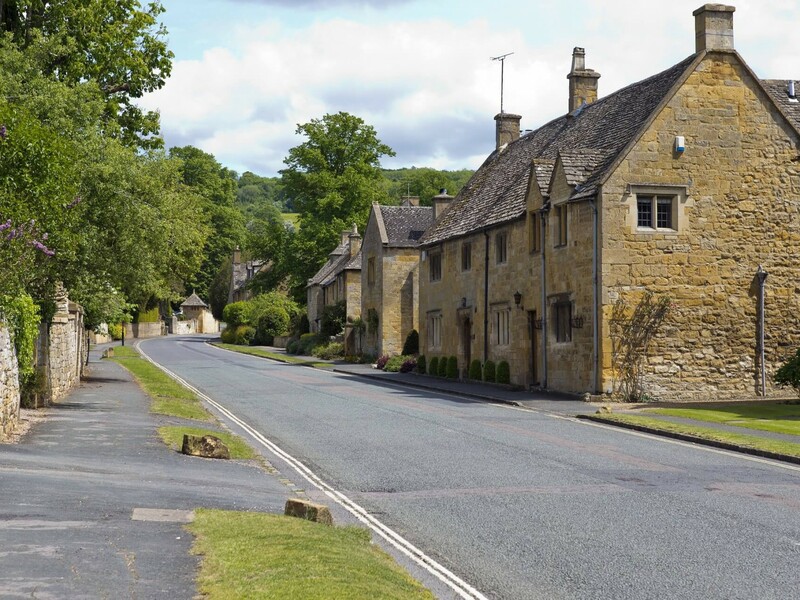 Starting in Chipping Campden in the north and finishing at Bath Abbey in the south the trail takes you through picturesque villages as Snowshill and Painswick and past many famous ancient sites such as Sudeley Castle and of course the Roman heritage at Bath. The trail is broken up into short, easy to follow routes and so can be enjoyed by hikers of all ability ranges. Started in 1970 this is one of the UK’s largest zoological collections and most fascinating gardens. 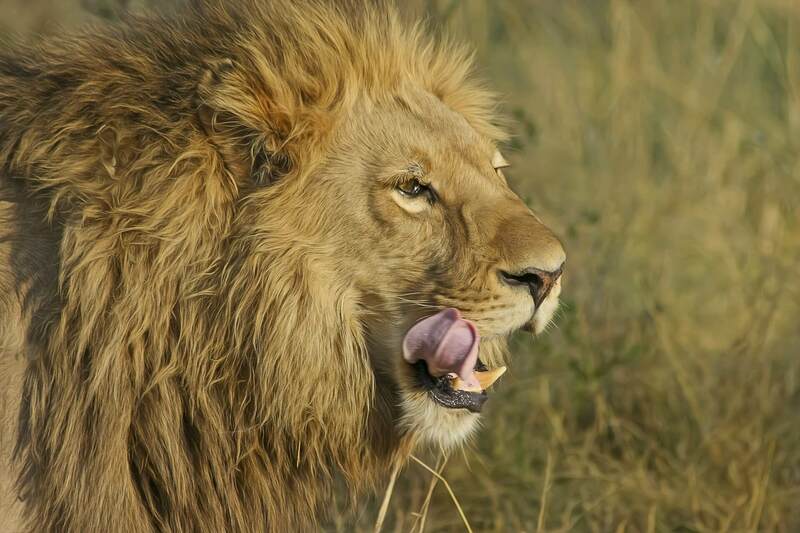 Cotswold Wildlife Park is a mesmerising experience for both children and adults alike; from big cats and zebras to giraffes and wallabies, this park has the lot including the largest reptile collection in the UK. Book tickets to the park online here. The Gloucestershire Warwickshire Railway is a heritage railway offering a round trip of 28 miles. Using part of the route of the former Great Western Railway's main Birmingham to Cheltenham line the route takes in some of the most spectacular scenery in the Cotswolds through sleepy villages and hamlets and with views as far as the Malverns, this is one of the best ways to see the whole of the Cotswold area uninterrupted. Cotswold Water Park is an area of 40 square miles, with more than 150 lakes set in the countryside across three counties; Wiltshire, Gloucestershire and West Oxfordshire. 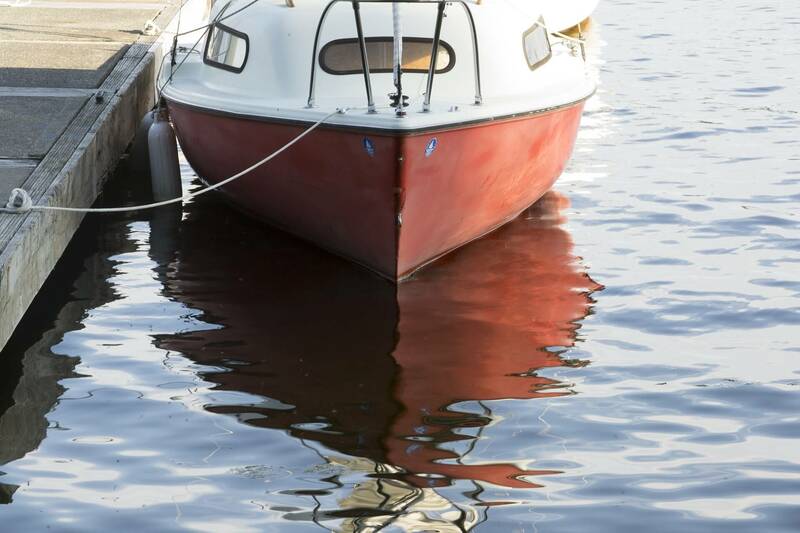 This really is a watersports enthusiasts’ playground with activities from sailing and windsurfing to water-skiing and wakeboarding and everything in between. For those with a little less adrenaline, the park is a great place for birdwatching and there are some excellent walking and cycling tracks. Please click here to see all of our Luxury Cottages in the Cotswolds.